Uses for podcasting are varied. They include entertainment, education and even journal keeping. Podcasting is the act of recording audio or video and making it available for download on the Internet. It can involve a single recording or a series of recordings on a single topic or theme. It can even center on the personalities creating the recordings, covering various topics throughout a series of podcasts. Because of this versatility, uses for podcasting are various, ranging from entertainment to education. Podcasting was a natural progression for radio shows that initially offered streaming services for their episodes and eventually offering them as downloadable media. Radio shows also use podcasting to offer additional content that is not available in their regular radio broadcasts. 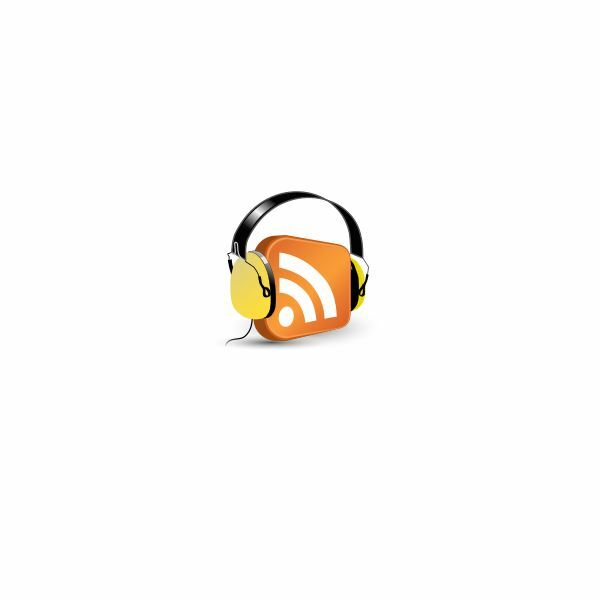 Podcasts from radio shows include discussions with celebrities, opinions on various topics and of course, music. Radio shows are not the only entities using podcasts to offer opinions about music. Individuals also use podcasts to share their lists of favorite songs or mixes of songs that revolve around the topic. Podcasting has effectively turned regular Joes into amateur radio hosts. Individuals and groups are also using podcasting to voice their opinions and views on topics such as technology, movies, TV shows and lifestyle. They find their audience in people who are interested in these topics, so the most popular podcasts are mostly those that talk about popular topics that many people are interested in. Famous personalities like radio hosts and popular bloggers are also responsible for making their podcasts popular, regardless of the topics they are talking about. Talk shows may involve interviews, commentaries and reviews. Podcasting can be used to tell stories to children or the visually impaired. Storytelling may include commentaries and analysis of story elements, making it somewhat an educational tool in addition to an entertainment tool. Storytelling is not just limited to fictional stories, either. Podcasting also provides individuals a way to keep an audio diary that chronicles their daily life. It may not be popular to most listeners, but if you are popular enough your podcast will have plenty of regular listeners. 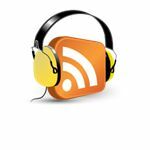 Podcasts, especially video podcasts, are popular tools that present information that can be used by all kinds of audiences. Tutorials involve step-by-step instructions in how to do things like photo editing, blogging, modifying settings in electronic devices and more. Creative and hobby tutorials are very popular. They hold a benefit over TV shows and other streaming media, which is their downloadable nature. This means audiences can watch them repeatedly, making the tutorial available to them at all times. In relation to tutorials, podcasting is also used for education in schools. By offering lessons in podcast form, students can have access to study materials wherever they can access the Internet. It can also be used to engage parents, make school announcements and even provide information to substitute teachers. This is one of the newer uses for podcasting, proving that the medium is very versatile and efficient whether it is providing entertainment or information. With Internet connections all over the world becoming faster every day, podcasting is finding a firm foothold in being a reliable tool for sharing information for various purposes. You may also want to learn the similarities and differences of webcast and podcast.